Browsing Category: Faith Gear Braclets Displaying 1-20 of 21 Found. 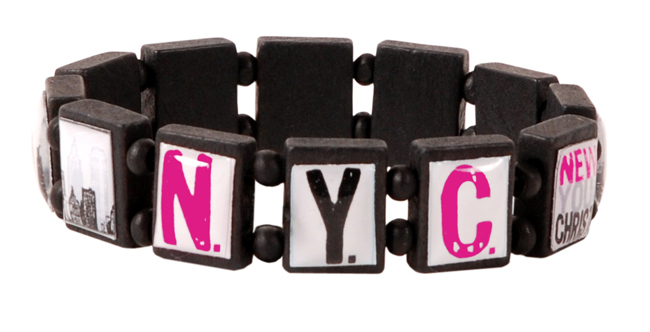 $9.99 Our fashionable canvas bracelets feature printing, applique, studs and embroidery. Reminiscent of the olive webbing used for military uniforms, styles appear fasionably distressed. $4.99 You'll want to dance for joy when you wear the Dance Sing Praise silicone bracelet set. Made for stacking or wearing alone, these multi-colored bracelets tell of your love of Christ. 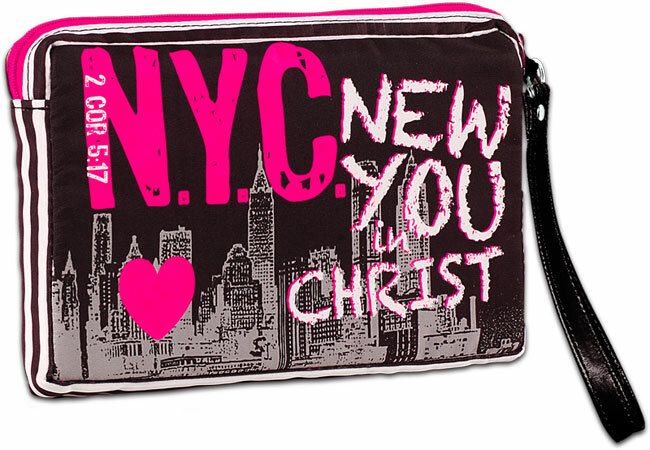 $4.99 Join in on the latest trend while staying true to your faith with the Jesus Is MY BFF silicone bracelet set. The set comes with multi colored bracelets that you can stack or wear alone, either way your faith can shine through. 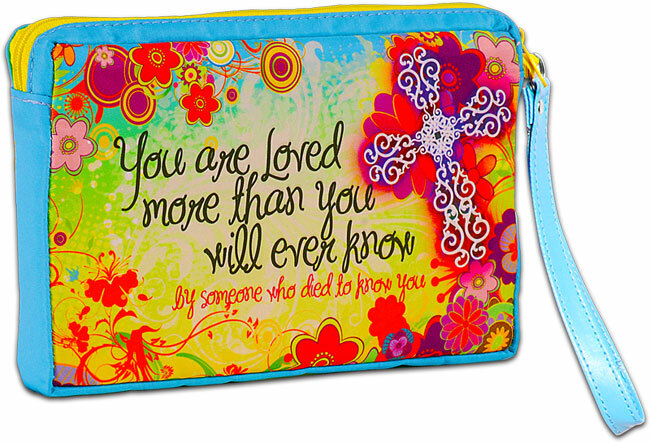 $4.99 With our Live A Life Of Love silicone bracelet set you can tell the world that God loves you and is a God of love. 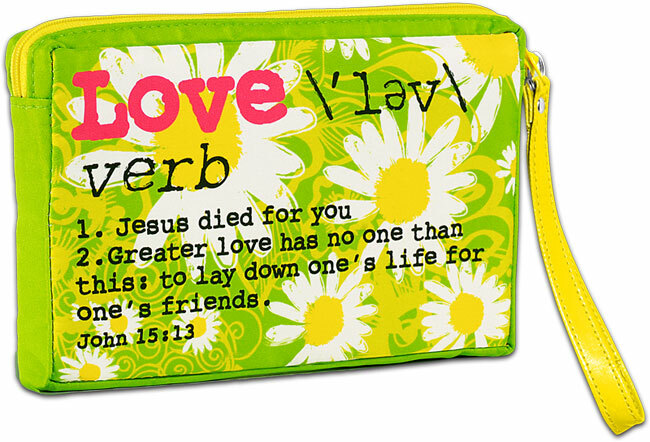 $4.99 The Smile Jesus Loves You silicone bracelet set will make you smile with its bright yellow and pink colors. 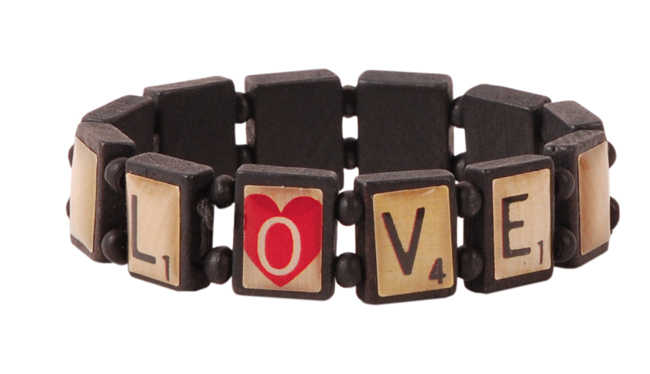 $9.99 These fun and colorful Bracelet sets are made with individual wooden tiles adorned with graphics and accented with black wooden beads. Each set contains 2 different bracelets. Collect all 4 sets. $4.99 Our fun silicone bracelets are printed all the way around! Now you can share some of our most popular messages with these mulit-color 1 inch wide silicone bands. Displaying 1-20 of 21 Found.